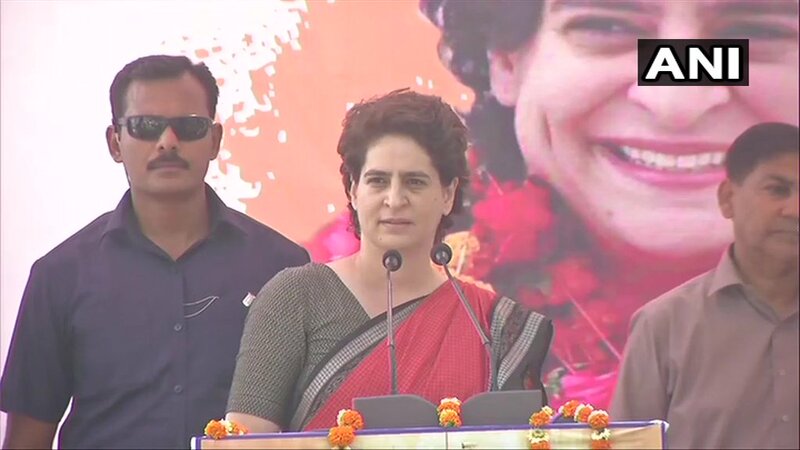 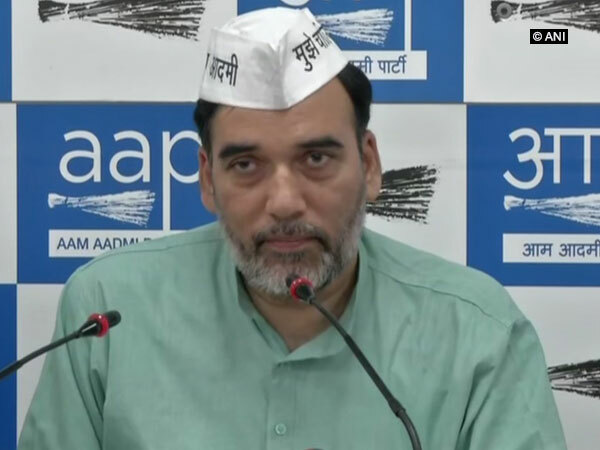 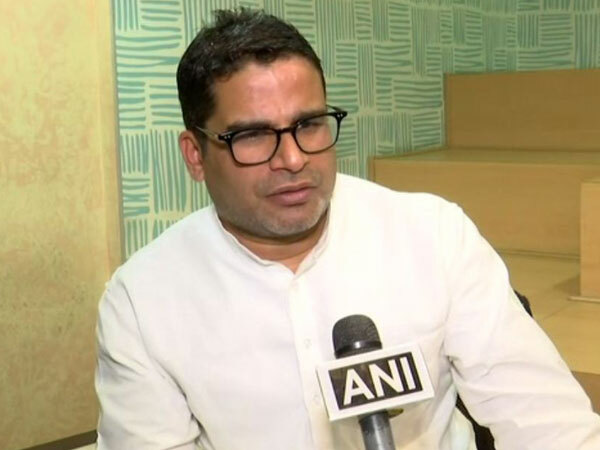 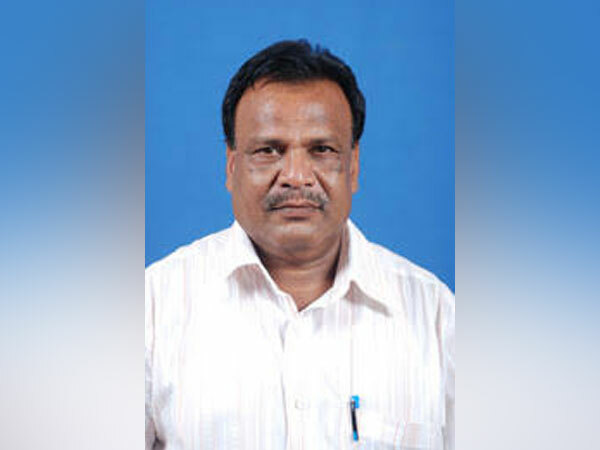 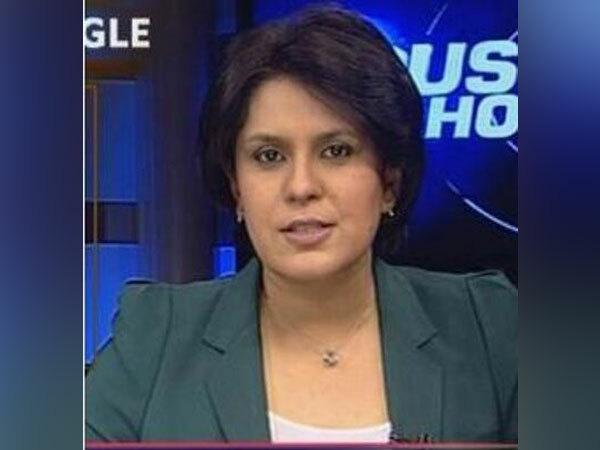 Bhubaneswar (Odisha) [India], Mar 30 (ANI): BJP candidate for Anandpur Assembly constituency, Bhagirathi Sethi on Friday joined the Biju Janta Dal (BJD) in presence of party chief Naveen Patnaik. 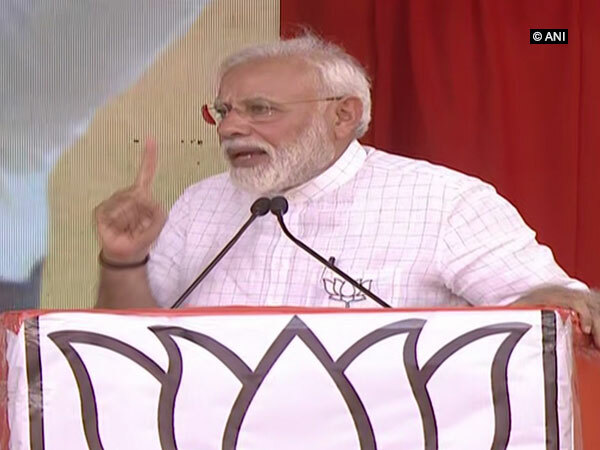 New Delhi (India), Mar 29 (ANI): The Railways has put advertisements on train coaches in its efforts to raise voter awareness on directions of the Election Commission of India. 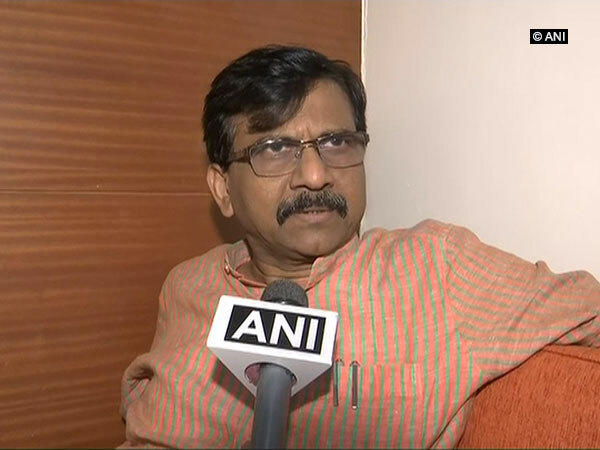 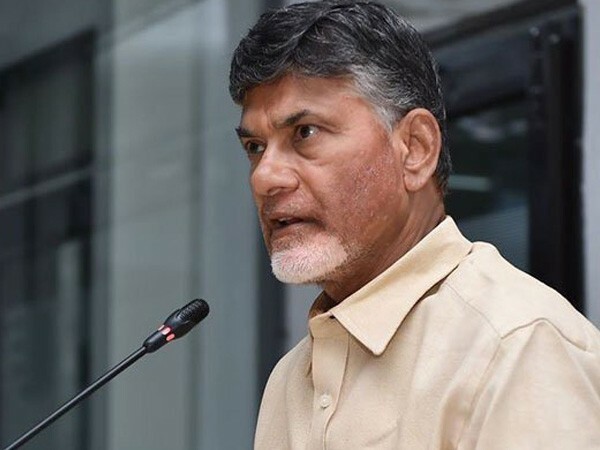 Amrawati (Andhra Pradesh) [India], Mar 29 (ANI): TDP on Friday suspended nine of its party members after they allegedly filed nominations for the ensuing polls without getting a ticket from the party. 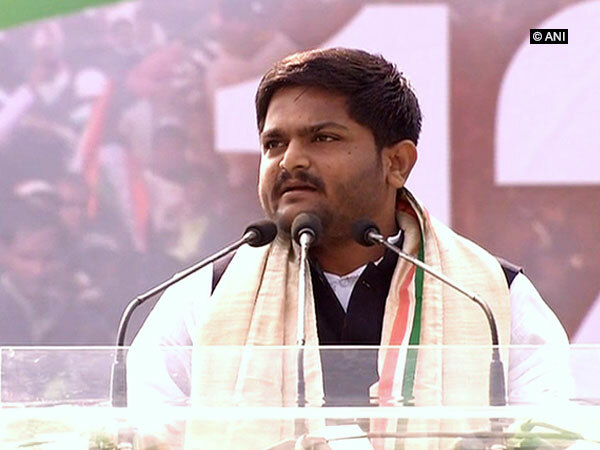 Ahmedabad (Gujarat) [India], March 29 (ANI): Congress leader Hardik Patel will not be able to contest the ensuing Lok Sabha elections after Gujarat High court on Friday rejected his plea seeking suspension of his conviction in a rioting case of 2015 in Mehsana. 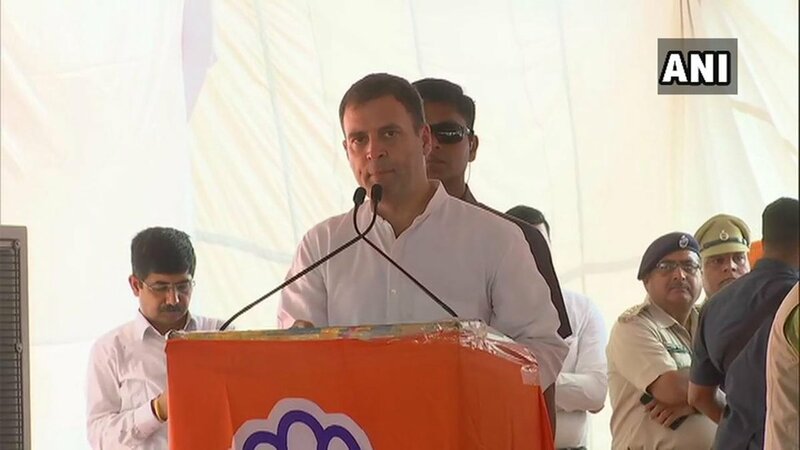 Yamuna Nagar (Haryana) [India], March 29 (ANI): Asserting that the 2019 elections is a fight between two ideologies, Congress president Rahul Gandhi on Friday said his party will do justice to the poorest of citizens through its NYAY scheme.